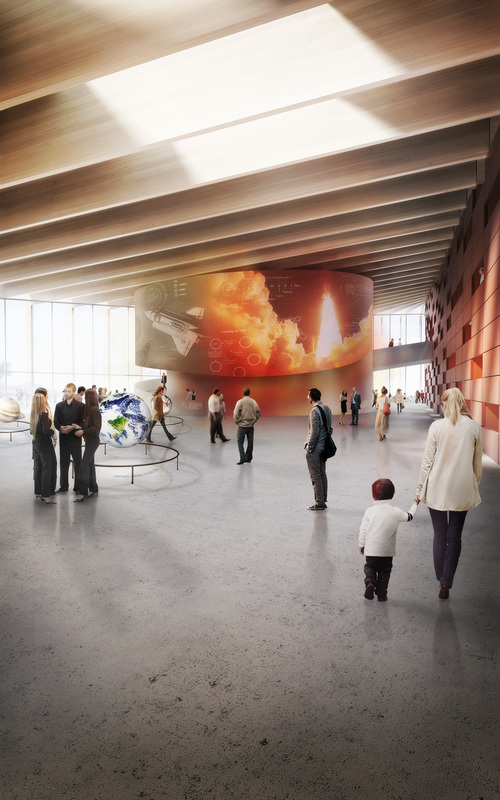 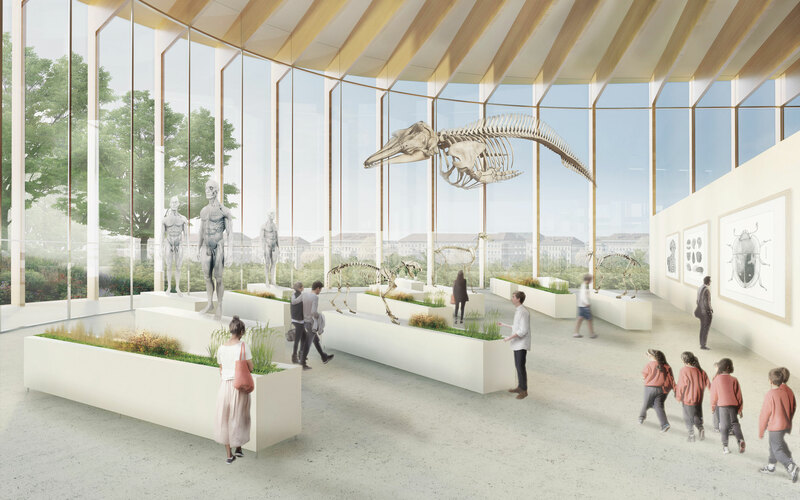 AB received 4th prize in the international design competition for Science Island, a museum on Nemanus Island, Kaunas, focused on science, innovation and engineering. 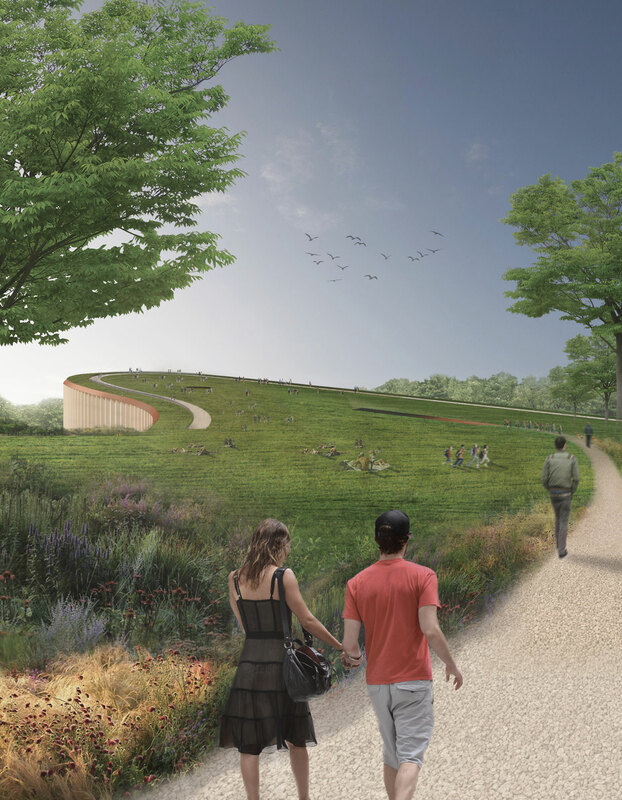 The proposal recognized the value of the existing landscape, intervening by peeling up an edge of landscape to locate the museum under. 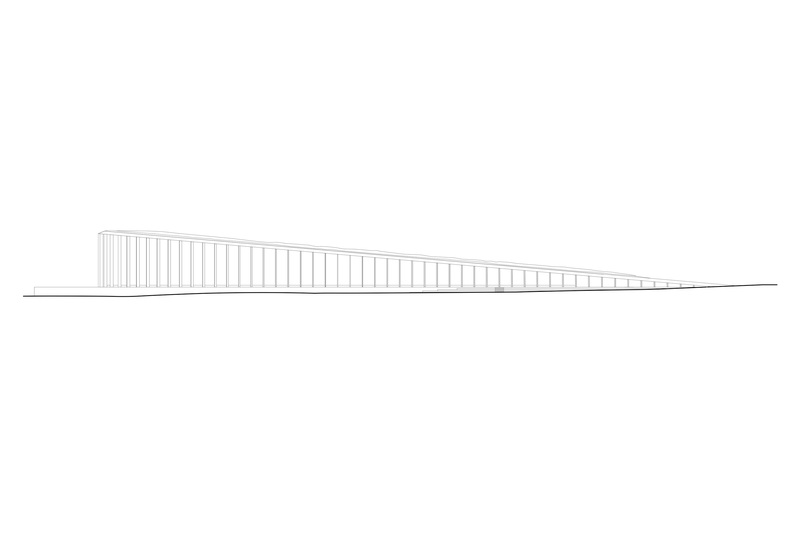 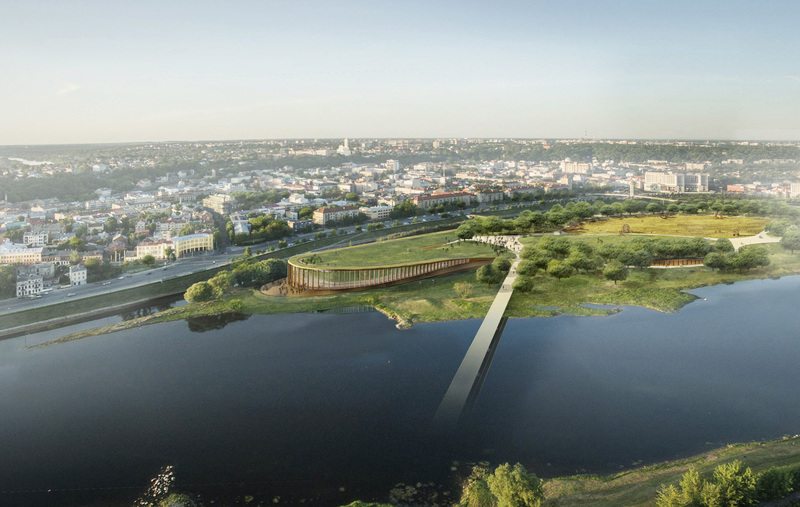 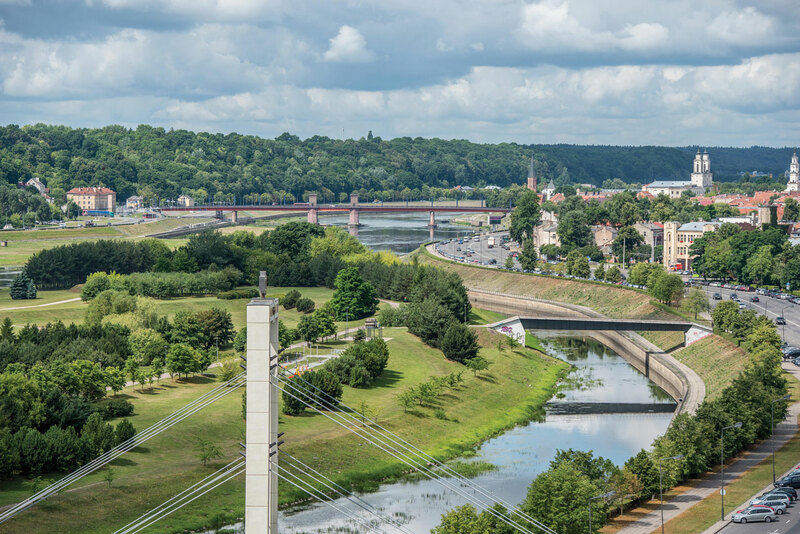 This created a new landform for Kaunas, a vantage point over the city and river. 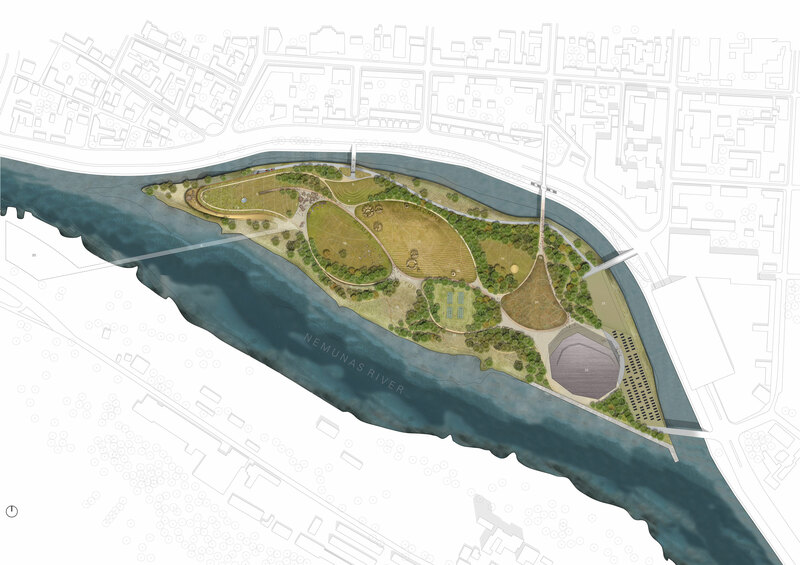 This is the kind of win/win scenario sought in all AB projects.